​Pep Guardiola has been left furious following the Premier League's decision to move their game against Cardiff City to just three days before their FA Cup semi-final. Following Manchester City's progression to the last four of the FA Cup, Guardiola's side will now play Brighton on 6 April instead of the Bluebirds. This has left the Premier League to reschedule their league fixture with Cardiff to Wednesday 3 April - less than 72 hours before their trip to Wembley Stadium. ​The Mi​rror understand Guardiola has been left furious with the decision made by the Premier League as he believes it could hinder his side's title push. The 48-year-old Catalan believes not only does the fixture change hinder his side but it will also provide the current league leaders ​Liverpool with an advantage. 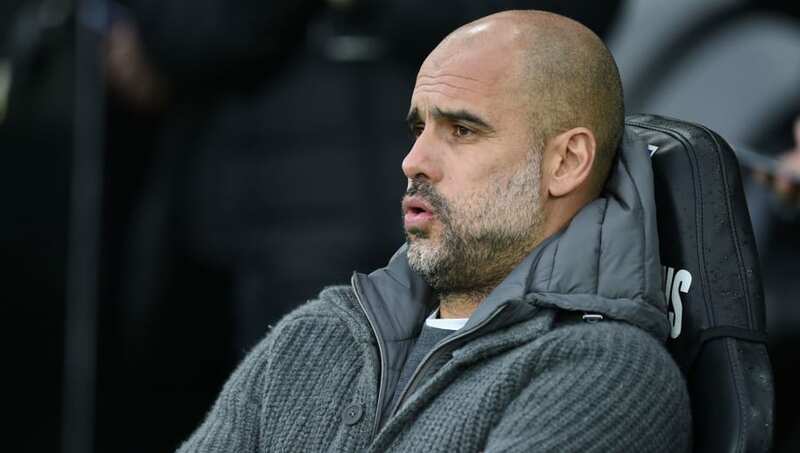 Guardiola is said to have been left stunned with the rearranged fixture against Cardiff and has previously said it is a must for their key players to stay fit. “It’s crazy, the fixtures we have in April. That’s why we need everybody," said Guardiola. “The players who play are incredible. They have to sustain that level and the players who need to increase, they have to improve because we need it. “Everyone is going to play especially John Stones, ​Kevin De Bruyne and Benjamin Mendy, and all the players who are coming back because we need everyone. ​City's fixtures have begun to mount up as we enter the business end of the season and, with Champions League quarter-final ties added into the mix, it is believed Guardiola hoped the game against Neil Warnock's side would be moved to May. The build-up in games may leave Guardiola needing to field a weakened side in either the Cardiff game or against the Seagulls at Wembley with three games against ​Tottenham in the space of 11 days.